Lenoch Industrial provides a full ‘One Stop Shop’ for all of our customer’s maintenance, repair and overhaul requirements. With many years of experience in this division, we can offer consistent, reliable access to the supply of high quality, competitively priced products from the world’s leading engineering component manufacturers, as well as many other engineering services. Our customers rely on this knowledge gained over decades of collaboration with a range of companies. By offering unrivaled availability of production critical spares and high quality, independent advice we’re able to minimise inventory, working capital and plant downtime, maximising productivity and profitability. We can provide the right part for the job and have the expertise to find a solution for any engineering problem that our customers may have. Lenoch industrial are distributors of (MRO) suppliers throughout the UK. We hold one of the industries most knowledgeable sales teams. Lenoch distribute over 200,000 industrial products from over 500 suppliers. 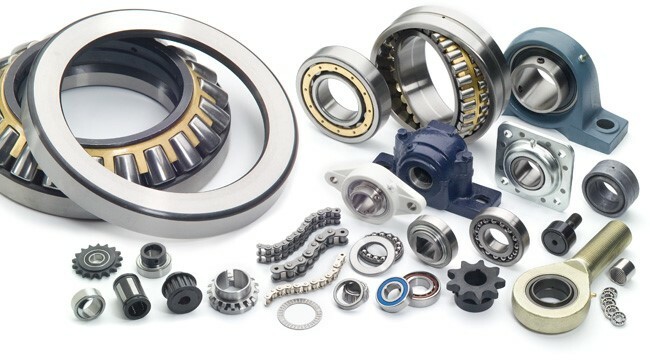 From bearing supply, power transmission, tools, fasteners and adhesives, we offer the complete solution. We offer immediate supply and repair for most parts, with dedicated logistics to minimise down time. We also offer service on site for surveys, inspection and inventory management. We serve a range of industries from, automotive, utilities, telecom, construction, general engineering, F1, aerospace and rail.